Feelings of depression hit almost everybody at some point in their lives, but only a small subset of those individuals will ever suffer from a diagnosable depressive disorder. Still, that amounts to hundreds of millions of people worldwide. Depression certainly has a prominent presence in the United States, and Maryland is no exception. Depression often leads to substance abuse and, worse, suicide. To illustrate how big the issue of depression is, we’ve put together an expansive infographic that features local, national and worldwide statistics on this mental health disorder. Additionally, our highly visual infographic also points out the dozens of potential causes of depression. 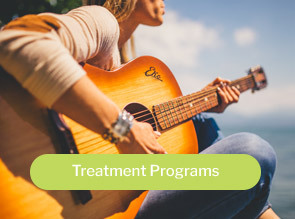 If you have any questions about depression, mental health and co-occurring substance abuse disorders, please read about our dual diagnosis program. P,ease share this infographic and help raise awareness and educate others on the causes of depression. Why wait another day when real, successful recovery is possible NOW? 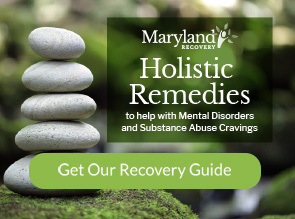 Subscribe to our monthly newsletter for news, updates and helpful tips for successful recovery.